The job of Condo Association Board member is not an easy one. You’re faced with a wide variety of different challenges, and the job is completely unpaid. Most people join Boards for the right reasons – namely to make their community a better place. Unfortunately, there is ample evidence in the news that some people join with malicious intent. Here are three bad reasons to join a Condo Board that you need to watch out for. No bullies on the Board. Period. Some people are simply addicted to power. 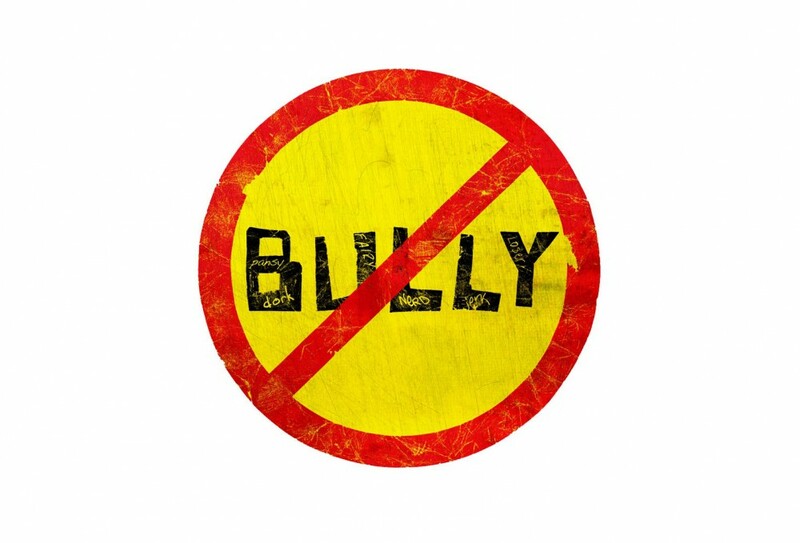 They might see the Board as an opportunity to take control and be a bully towards others. Boards need to be focused on representing their Owners, not bossing people around. These individuals usually do not run with any sort of coherent platform. Asking them good questions will help identify them before they can get elected. Once they get elected, they are very hard to manage. Sometimes new Board members set out to specifically advance a single agenda. They may or may not have been honest about this when they ran in an election. In a Condo Association, it might be groups like gym users, or maybe an older or younger generation. You may run into issues where a Condo Association Board member only pushes for their agenda, without regard for anyone else – or things like fiduciary duty. This behavior also manifests itself through a Board member who is an Executioner who wants to drive change through excessive rules. 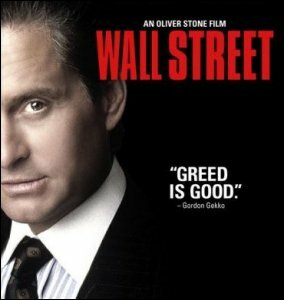 In an Association, greed is not good. It rarely happens blatantly, but one of the bad reasons to join a Condo Board is for a new Board member to make a profit for themselves. They might steer contracts towards family or friends without notifying the Board of conflict of interests. They might try to embezzle. Depending on the size of your Association, their level of greed, and your lack of financial controls, you may or may not be a ripe target. Be on guard for someone who is very interested in specifically directing your contracts to a certain vendor, as opposed to the best value. While new Board members might join for the wrong reasons, some of these are salvageable. A Board member who is zealous for a particular group’s agenda simply may be a well-intentioned individual who doesn’t fully comprehend what being a Board member is all about. Help them learn and coach them into being productive. However, if they’ve joined because they have an agenda of crusade or corruption, make sure to squelch that behavior, isolate the rebel Board member, and get someone new elected as soon as possible.